Bulk Dark Compound Chocolate Drops. 500gm. 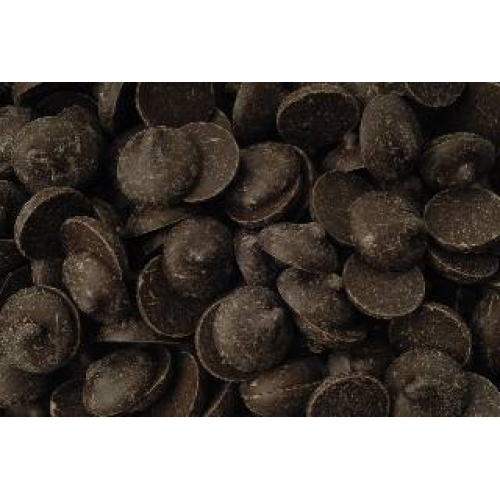 Home > Bulk Dark Compound Chocolate Drops. 500gm. 500gm. bag of dark chocolate drops. Easy to melt. Great for truffles.